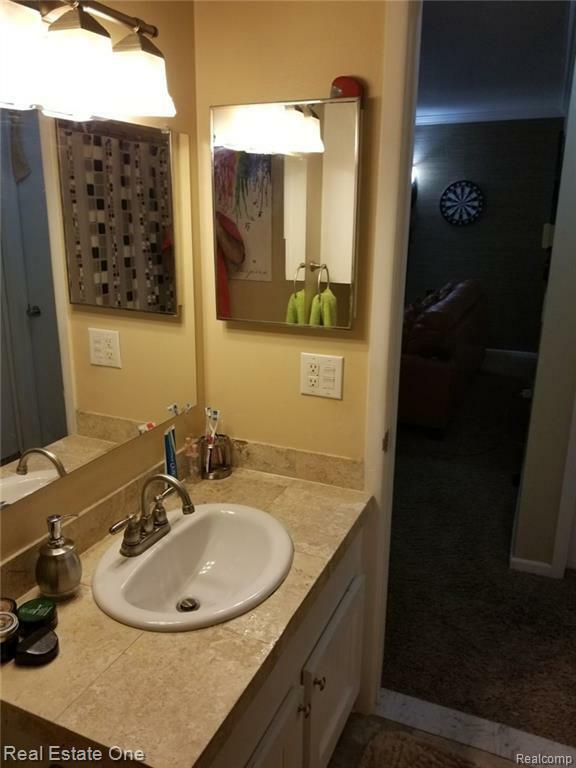 BEAUTIFUL COMPLETELY UPDATED CONDO LOCATED IN THE DESIRABLE NORTH WARREN. 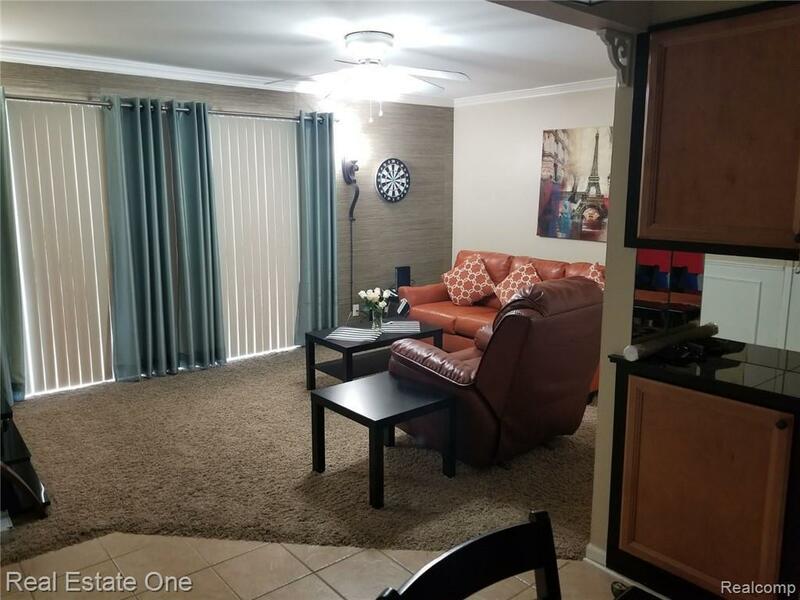 UNIT INCLUDES GRANITE COUNTER TOPS, OAK CABINETS, HIGH END FINISHES THROUGHOUT, CERAMIC CUSTOM TILE WORK, WAINSCOTING TRIM, SPACIOUS MASTER BEDROOM WITH HUGE WALK-IN CLOSET. 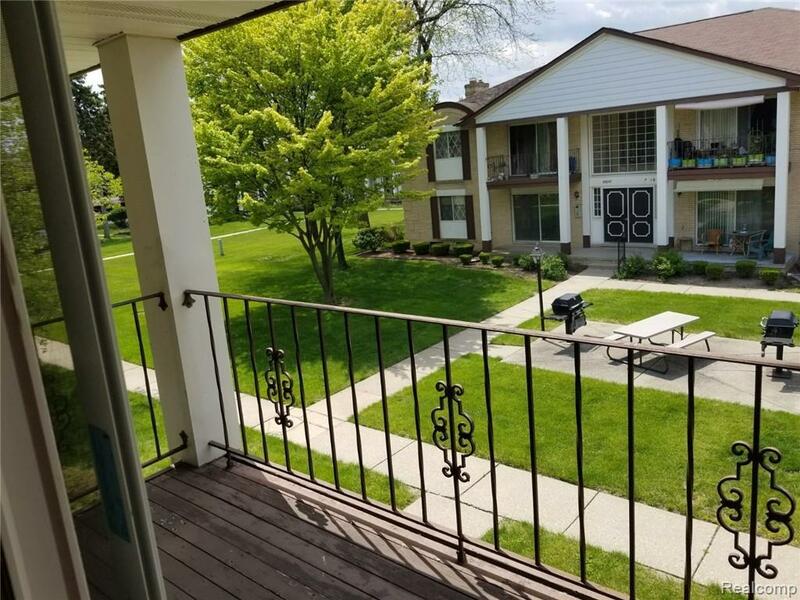 TENANTS WILL ENJOY A COMMON POOL AND BEAUTIFUL VIEWS OF THE COURTYARD WITH OUTDOOR LOUNGING AND GRILLS., STORAGE AND COIN LAUNDRY IN SHARED BASEMENT. 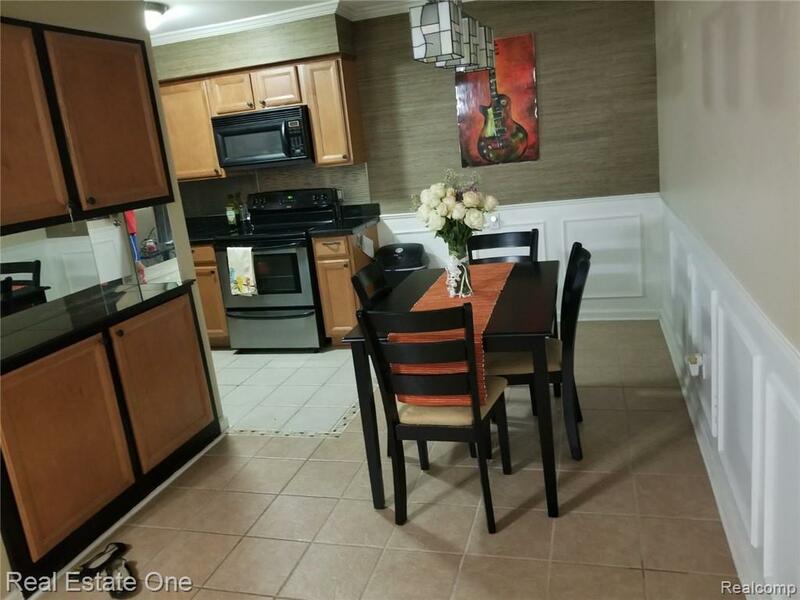 FURNISHINGS ARE INCLUDED MODERN LEATHER SOFAS, WINDOW TREATMENTS, DINING TABLE, ALL KITCHEN WARE, SMART TV, XBOX, PRINTER/SCANNER, DESK. REMOVING FURNISHINGS IS NEGOTIABLE FOR THE RIGHT TENANT. RENT INCLUDES WATER GAS AND YARD MAINTENANCE. TENANT TO PROVIDE ELECTRIC AND CABLE/WIFI. APPLICANTS MUST SHOW 3X MONTHLY RENT IN INCOME AND GOOD CREDIT, NO CRIMINAL RECORD. ALL APPLICATIONS DONE THROUGH LISTING AGENT, 30 DOLLARS TO APPLY>DO NOT PROVIDE YOUR OWN CREDIT SCREEN.